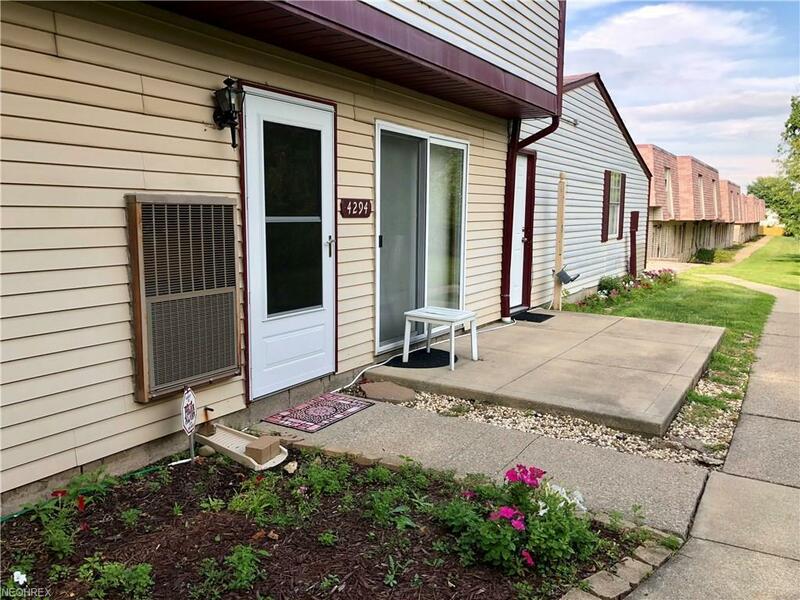 Come and take a look at this Condo in Brunswick! It won't last long!!! 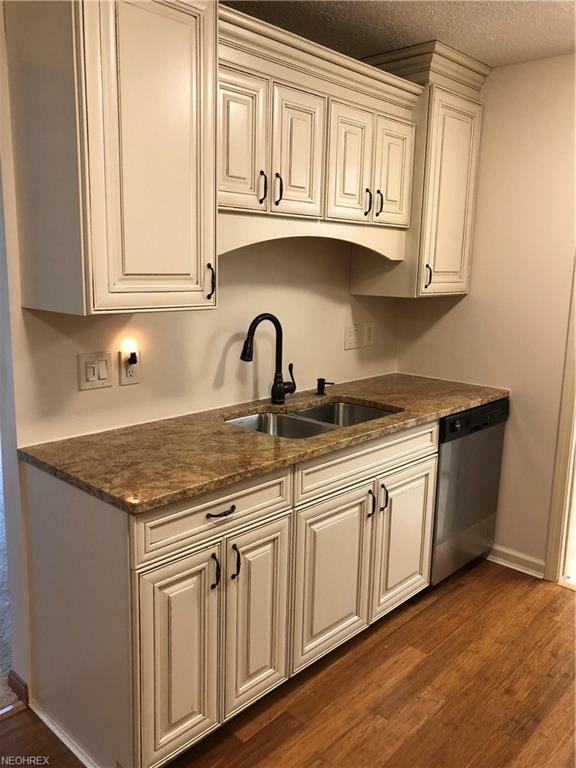 This Condo has been complete redone the past 4 years and has everything you are looking for! 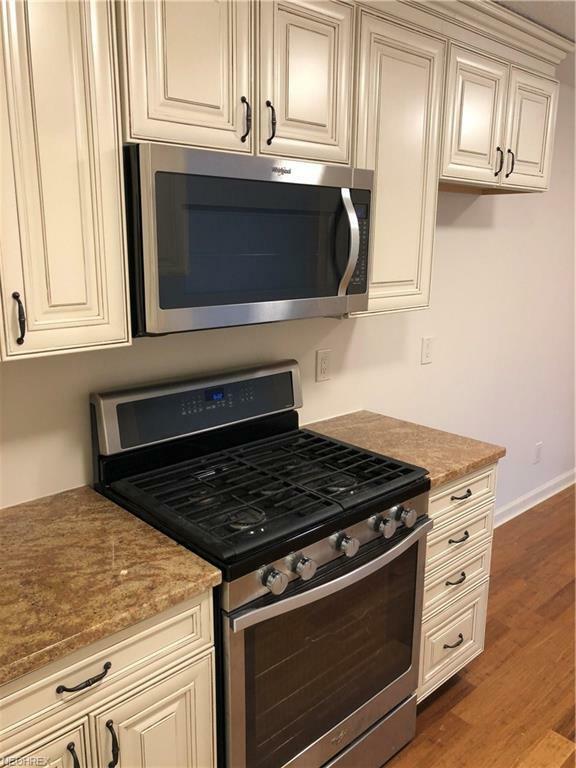 The large kitchen has been updated with hardwood floors, new cabinets, granite countertops and stainless steel appliances! Living room is very large for guests and features a large window overlooking a private and wooded backyard to enjoy the relaxing views. Both bathrooms have been recently remodeled with new updated vanities! Bedrooms have been freshly painted and they are awaiting your finishing touches. If you are looking for no maintenance and move in ready this is it! There is plenty of storage space with a number of large closets and shelving. 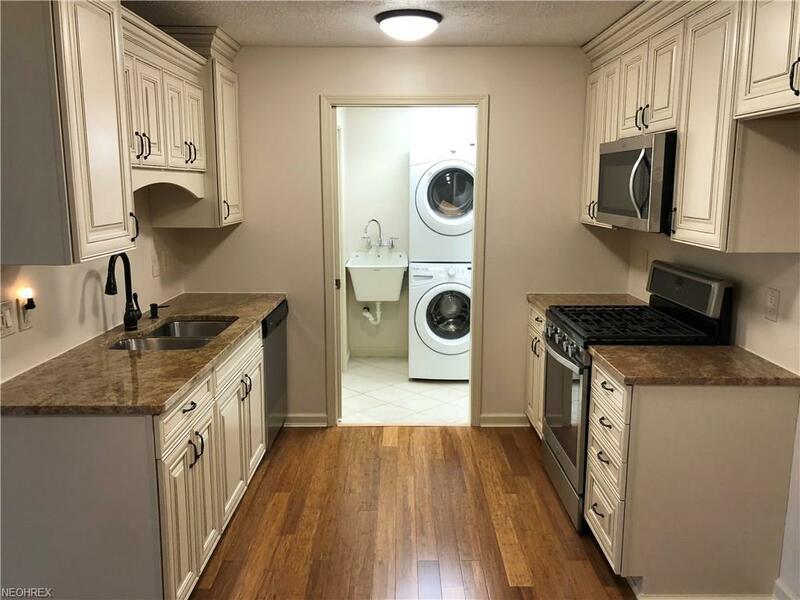 Condo is close to local shopping and easy access to highways. Call for a private showing today!! !